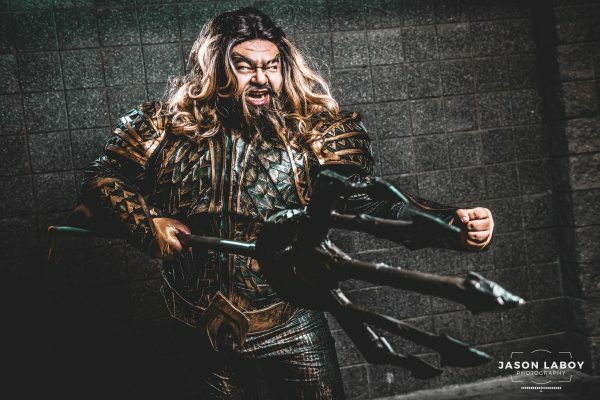 An Aquaman Costume to Rule the Seas « Adafruit Industries – Makers, hackers, artists, designers and engineers! 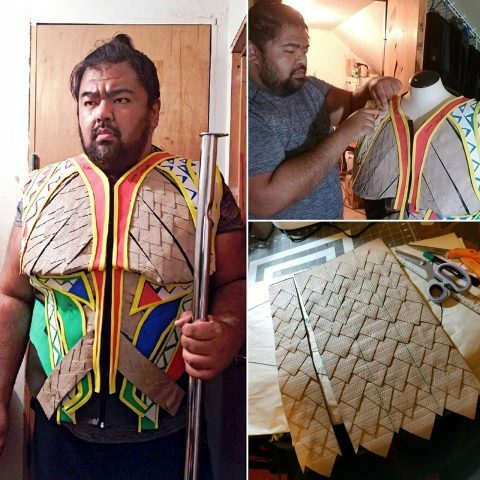 Philip Odango of Canvas Cosplay always impresses me with his work whether he’s channeling Doctor Strange or Lu Bu. But his most recent costume might be my favorite: he’s the King of the Sea, Aquaman. He drew inspiration for his costume from the Justice League film. I think that design is more muted and more regal, maybe, than what’s depicted in comics. If you’re attending C2E2 in Chicago from April 6-April 8, you might see Odango in his Arthur Curry/Aquaman costume. View more from Canvas Cosplay on Facebook.